There are plenty of apps out there to choose from, so it can be challenging to identify which one is right for your business, or the businesses you’re advising. Here are a few tips on picking the right ones. When you’re running a business, time is a precious commodity. Using the right apps can help fast track day-to-day tasks giving you more time to add value to your business. Whether that’s spending time with your customers, developing growth strategies or getting on with the job. Look at where time is being spent working on different aspects of your business every week. You may be surprised to find some lower-value activities are sucking up more time than you realised. For example, you may be spending multiple hours on employee scheduling or manually inputting expenses. Once you’ve identified the biggest time-draining culprits, check out the app function categories in Xero’s our App Marketplace to find the apps designed to address these specific pain points. For example, if you’re spending hours on manual inputting expenses, check out the bills and expenses category, where you’ll find popular apps like Receipt Bank. When Sue Graves from Property Suite started using Receipt Bank’s app, integrated with Xero, she was able to save at least one day of manual data entry per month. You can read more about ithere. One of the simplest options to find the right app for your business is to find out what companies like yours are using – particularly the ones that are at the top of their game. In our App Marketplace you can search by specific verticals, to find the apps built for the unique needs of your industry. You can also read reviews and look for recommendations. Scrolling through app reviews can really help highlight what you’ll get out of the tool and how useful other companies have found it – and types of businesses that are getting the most benefit from it. For example, you can read here about the bundle of apps Christie Murdoch, the owner of boutique retail store, Banyan tree, uses to completely revolutionise the way she runs her retail. 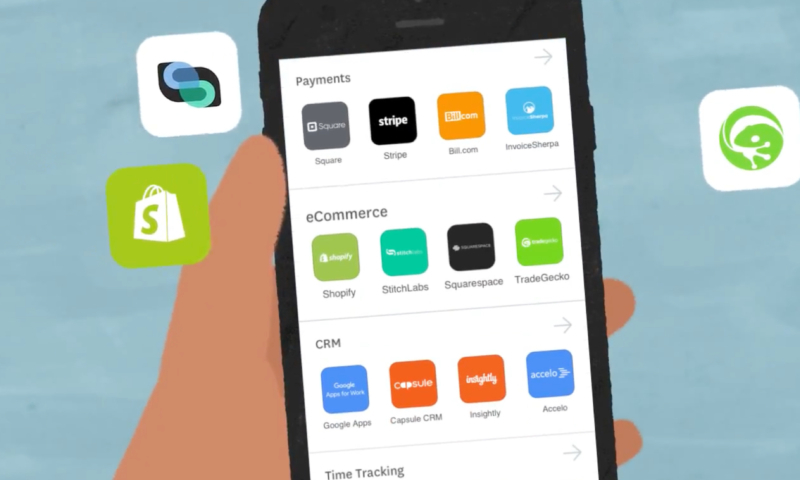 Check out the tools in our App Marketplace that can help revolutionize the way you run your business.